E.Z. 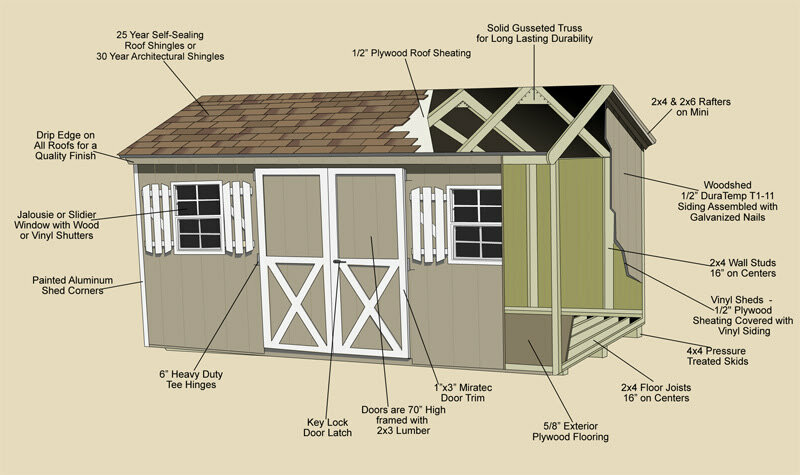 Storage Barns of Lancaster County PA offers fine craftsmanship and rugged construction. Our workers are from Lancaster County which is known for it’s hard work ethic and skilled labor. That’s why at E.Z., we are known for quality that you can depend on.